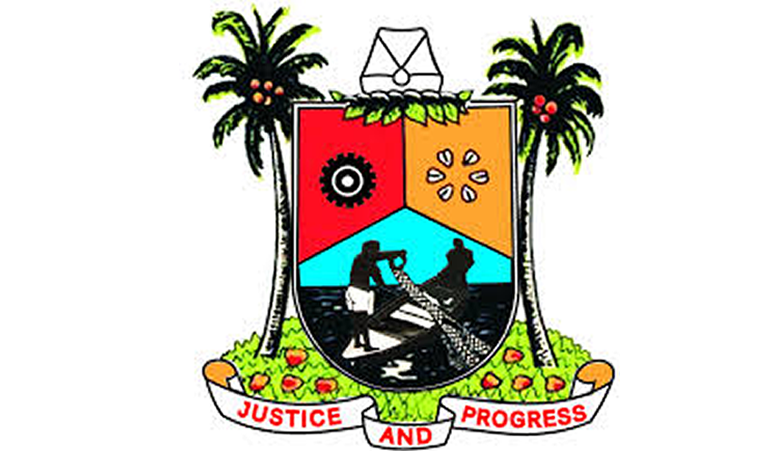 By May this year, Akinwunmi Ambode will be stepping down as the governor of Lagos State. He would have spent four years in office by that date. Although a one-term governor, overseeing the affairs of Nigeria’s most populous and dynamic commercial state for only four years, Ambode will, however, be leaving behind a legacy that will give Lagos and Nigerians a positive showing locally and internationally for years to come. If all goes well as recently hinted by Adebowale Akinsanya, the Lagos State commissioner for works and infrastructure, the Lagos airport road, which links the Murtala Mohammed International Airport (MMIA) from Oshodi, will be completed and handed in a couple of months. Ambode secured the approval of the Federal Government to redesign and expand the road in June 2017 and eventually flagged off the reconstruction work in September of same year. What is currently happening on the federal road leading directly to the international wing of the airport had been long overdue, but successive governments had turned a blind eye and showed less concern about the pain that Nigerians, international tourists, visitors and motorists had been subjected to for years as a result of the poor state of the airport road. But that narrative is changing and, in the words of John Amadi, a resident of Ajao Estate, which is situated along the airport road, the redevelopment of the road “bears a testimony to the commitment of Ambode to changing the ignoble past and making Nigerians proud again”. For decades, the airport road had been left in a state of squalor despite being the entry route into Nigeria for international visitors and investors arriving the country through its busiest airport by far, MMIA. Before the current intervention, the road bore a sad narrative of Nigeria’s shameful infrastructure trajectory. For many years, the airport road elicited concerns from all quarters and provided uncomplimentary headlines for local and international media. Government after government only paid lip service, as promises never got translated into reality. For air transport passengers using the road, it was always a case of getting stuck in traffic congestion and missing their flights in the process. For several others, in the bid to keep appointments around the airport precincts, commercial motorcycles (popularly also known as ‘Okada’) had become the alternative mode of transportation, thus mocking Africa’s biggest economy as perhaps the only country in the world where air passengers ride on motorcycles into the airport. Apart from the fact that the two-lane road fell short of the standard expected of an international airport road, it was almost perpetually in darkness as the streetlight poles only stood menacingly to remind that government in this part of world cares less about the safety of the citizens and international visitors. According to Adelekan, the reconstruction of the road also shows that what public office holders need to bring about positive changes at all levels is political will. He is of the view that the often flaunted excuses of paucity of funds are most of the times not the real reason why governments fail to deliver value to the citizens. Akinsanya, the commissioner for works and infrastructure, who visited the site last week in the company of Governor Ambode, is optimistic that the project will be completed before the end of the first half of 2019. Although initially targeted to be delivered in December 2018 as a ‘Christmas Gift’ to Nigerians, issues bordering on relocation of utility facilities had pushed forward the projected completion date. The road is designed as a six-lane dual carriage expressway (three major lanes on both directions), plus two-lane service roads on both directions. The reconstruction is with a ramp bridge designed to provide a U-turn from Ajao Estate to the airport. Also incorporated is a flyover at NAHCO/tollgate, and drainage works. The road, which is nearing completion, is also coming with two new pedestrian bridges at Ajao Estate and NAHCO/Hajj Camp, as well as slip road to provide access to Ajao Estate, lay-bys and streetlights to meet required international standards. 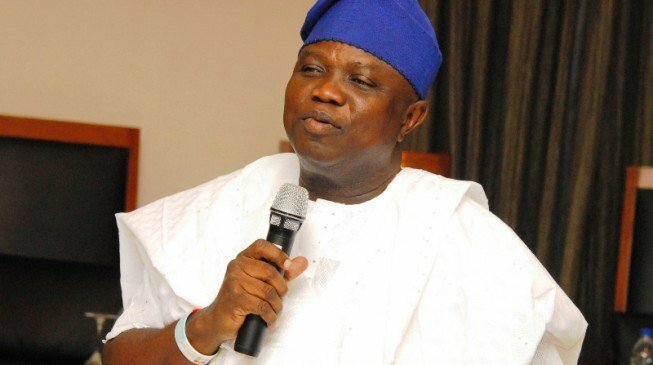 Governor Ambode, who undertook an inspection tour of the road and other projects in the state, said his administration took the decision to reconstruct the road because it is one of the busiest roads in the state, with average vehicular volume of 50,000 daily. According to him, the poor state of the road was not acceptable for the status of the state as the fifth largest economy in Africa and the nation’s commercial hub. The road will link up with the Oshodi Transport Interchange (OTI), also being constructed by the government, to provide a seamless and stress-free ride for passengers arriving the airport and driving into the commercial city.